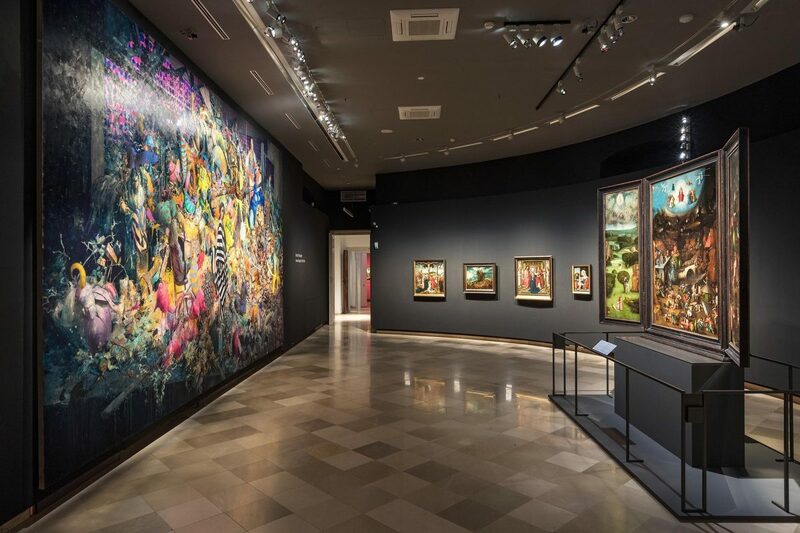 Korrespondenzen - BOSCH & BURGERT is a new exhibition which opened at the Academy of Fine Arts, Vienna on 8 November. The exhibition is part of a series which presents masterworks by Dutch painter Hieronymus Bosch in dialogue with that of other artists. 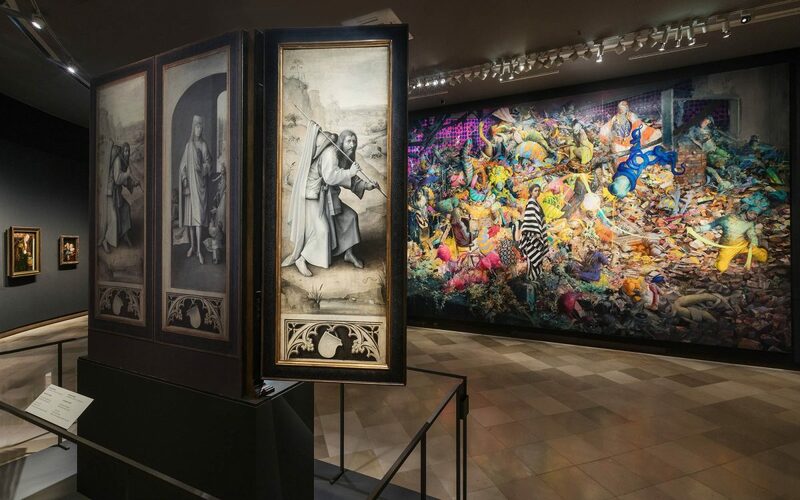 Bosch’s triptych The Last Judgment will sit alongside Burgert’s painting Ihr Schön, (2016); inviting viewers to make connections between the two artists known for their fantastic imagery, detailed landscapes and use of narrative. 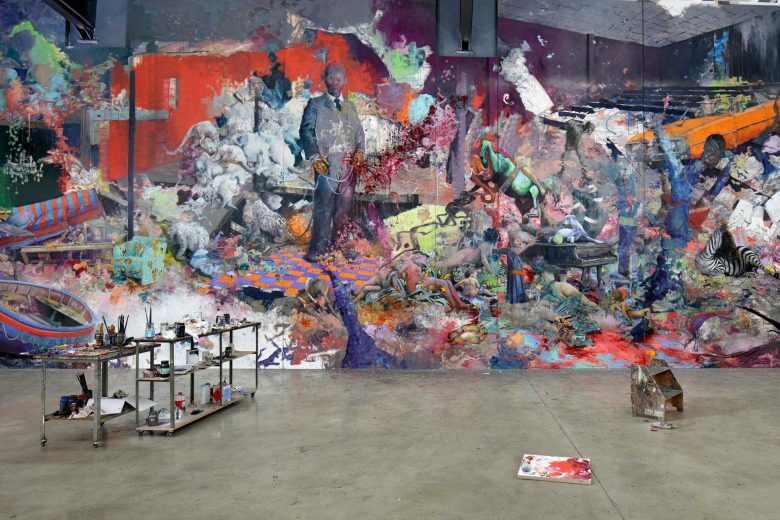 This film follows Jonas Burgert in his studio as he creates ZEITLAICH - the 22 metre painting at the heart of his critically acclaimed exhibition in Berlin.